We can do many kinds of experiments. But in order for them to be valid, we need to make sure to use the components approved as standard by the scientific community. These components are hypothesis, independent and dependent variables, and subjects.We did learn about them back in middle school and yes, they turn out to be big part of our higher level academic classes. Truth is that both public and private sectors use them and by learning again and again about the components, we simply prepare ourselves for not only experiment based university thesis, but also for research related jobs. Although it is not difficult for us to understand what hypothesis is, we often find independent and dependent variables highly confusing. Sure during a real experiment, we know what they are, for we get to design and control them. But when we are asked to pick them from a given sentence or paragraph we scratch our heads. Here we aim to lessen the confusion by going over the clear definitions of independent and dependent variables and then we will learn how to identify them. Variable is derived from the word vary which means change. So in simple words, variables are those that have changeable nature. The standard definition to use in research for them is that they are capable of being verified or disproved by observation or experiment. Researchers are interested in finding out how one variable item brings variation in another item. The emphasis is on the factor of cause and effect which formally is known as causal relationship. This is the heart of quantitative research. Simply put, researchers study the relationship between variables. Honestly speaking, it is all in cause and effect relationship. The simplest answer is that independent variable causes dependent variables to become affected (change). Technically, therefore, independent ones are causal variables and dependent ones are the effect variable. 1. It is mentioned within the hypothesis to be tested. 2. The scientist can pick it. 4. Independent variable can have more than one value. 5. The values can be either quantitative (eg: pound, kilogram and liter) or qualitative (eg: shape and color). 6. Independent variables are also known as factors. 7. IV is the abbreviation of independent variable. 1. It is the hypothesized occurrence. 2. It is influenced by other variables. 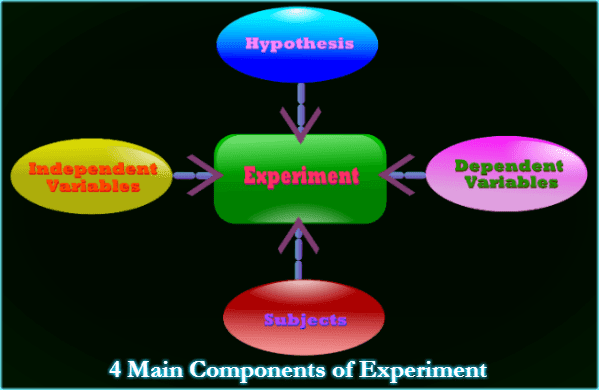 Note that during an experiment, not just independent, but also other variables can influence the dependent variable. These "other variables" are known as extraneous. Most often, the researchers can ignore them. 4. It can take either days or years for the dependent variable to show effect. Much depends on the topic of research. In astronomy, medical and environment fields, the effect usually surfaces slowly. 5. It is observed, measured and recorded for conclusion. 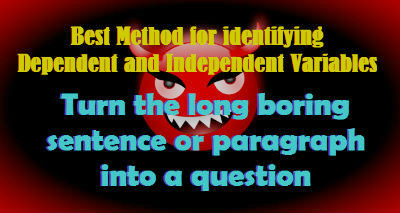 First, lets look at some questions to identify dependent and independent variables from them. 1. Is it true that sun exposure causes cancer? In this question, sun exposure is the independent variable and cancer is the dependent variable. This is because the sun exposure is the cause and cancer is the effect. 2. Will studying help her pass the class? Here studying is the independent variable and pass is the dependent variable. Studying is the cause and passing is the effect. 3. How much will she score in SAT after taking expert help? Score is the dependent variable in this question. What it will be dependents on the expert help, the independent variable. Step 1: Convert the sentence or paragraph into a question. Doing so will hide sentences that are not important to your identification task. Do remember to write down the question. Step 2: Next, read the question you have just made to find the specific words describing cause and effect.If needed censor unnecessary words with your pen or marker. 1. Feron and Charles software company claims that their antivirus software can remove virus without scanning the system and updates. Do you see now how we removed unnecessary words? So what exactly is the answer to the question above? It is antivirus software, our independent variable. The removal is the effect. Hence, it is the dependent variable. 2. A researcher wants to conduct a study to see if his new weight loss medication performs better than two best seller alternatives.He wants to randomly select 20 subjects from the population aged group of 20 to 30 with overweight of above 60 pounds in Richmond, Virginia. 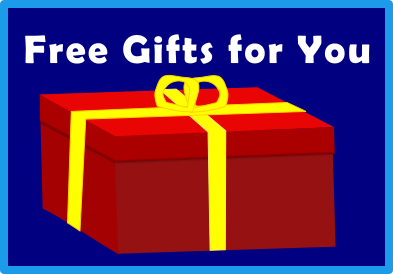 Each subject will be randomly assigned to 3 treatment groups. Question: Can this researcher's medication perform better? That is the only thing we need to ask. Nothing else matters here. Therefore, the medications are independent variable and their performances are dependent variables.